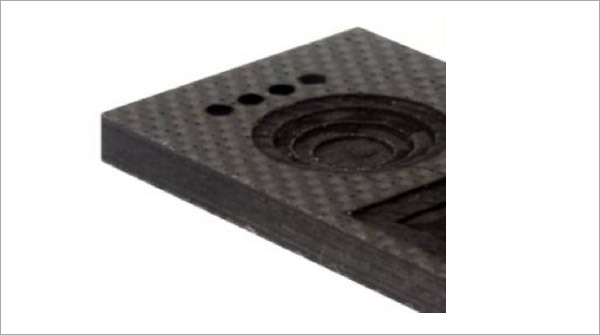 The use of carbon fiber composites is growing significantly. Initially used in aerospace applications its use has expanded into sports equipment and even consumer goods. Manufactured by embedding high strength carbon fibers in a resin these materials are difficult to cut and machine due to very different materials properties of the carbon fibers and the resin matrix. 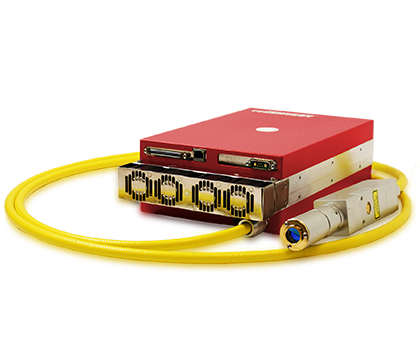 Thermal processing can be problematic due to charring, However, our range of redENERGY Pulsed Fiber Lasers can provide the high peak power and short duration pulses required to vaporise the carbon without excessive burning of the matrix. Techniques and process parameters have been developed to enable holes to be cut or features machined into these materials. Subsequent processing may be required depending on the application.